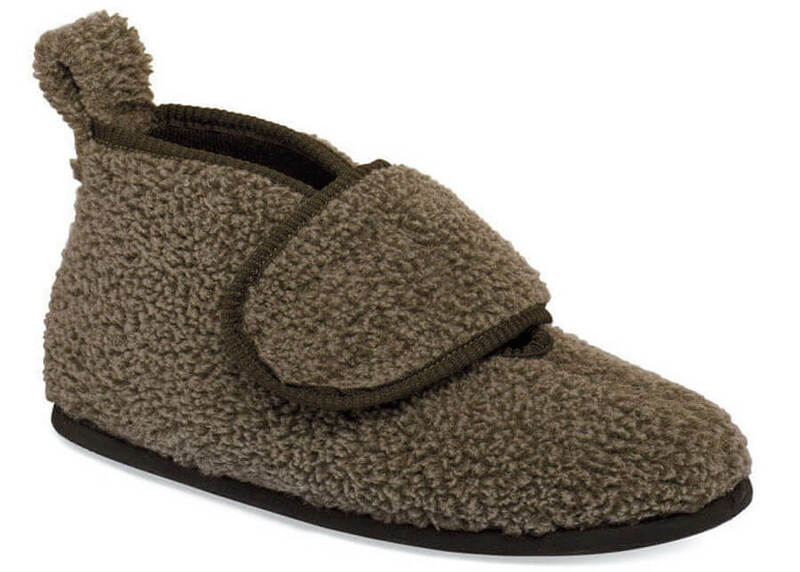 Snuggle into the brown “Sylvia” slipper boot, a Hitchcock Wide Shoe Closet exclusive. Wonderfully wide, its fleecy manmade upper is comfortably lined with padded tricot. The wide self-securing strap opens up for easy access. 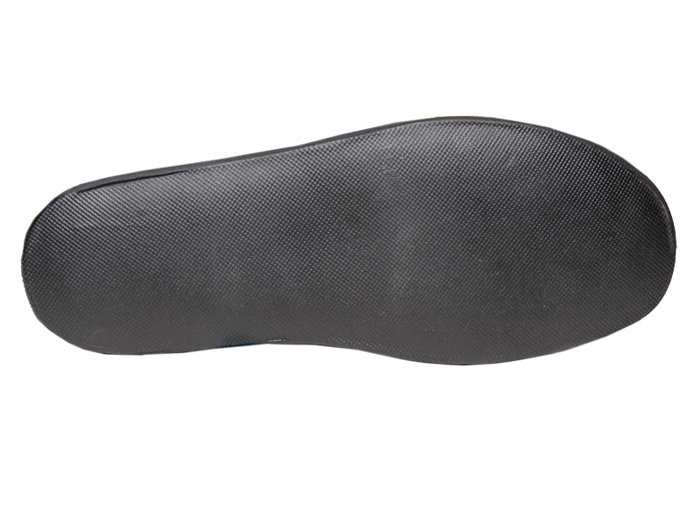 Two removable insoles enable you to adjust fit the way you like it. Flexible slip-resistant sole. Vermont last. Originally $49.95. Limited stock in women’s extra-wide 3E width in sizes indicated in pulldown.